Would you like your next party or function to have a Cuban flavour? 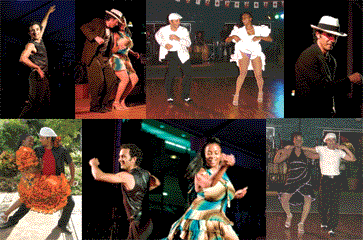 Cuban Dance Company offers unforgettable floor shows and workshops for all occasions. The combination of traditional Afro-Cuban choreography with the popular, vibrant and passionate moves that define popular Cuban dances today makes the routines as mesmerising as they are memorable.